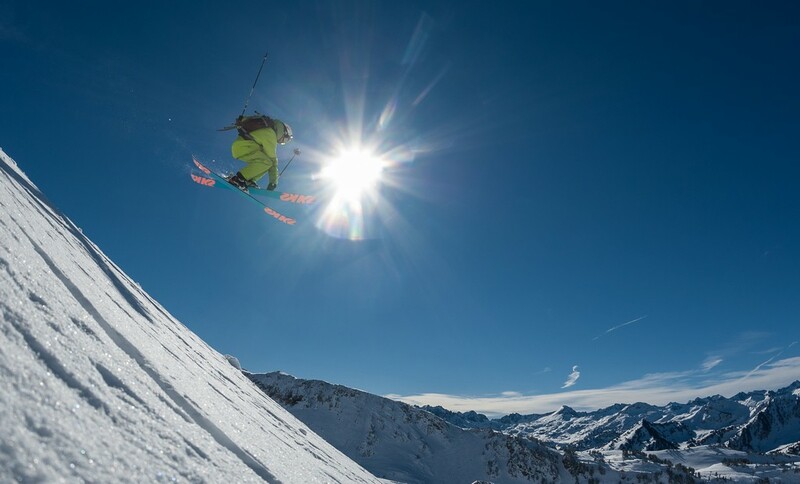 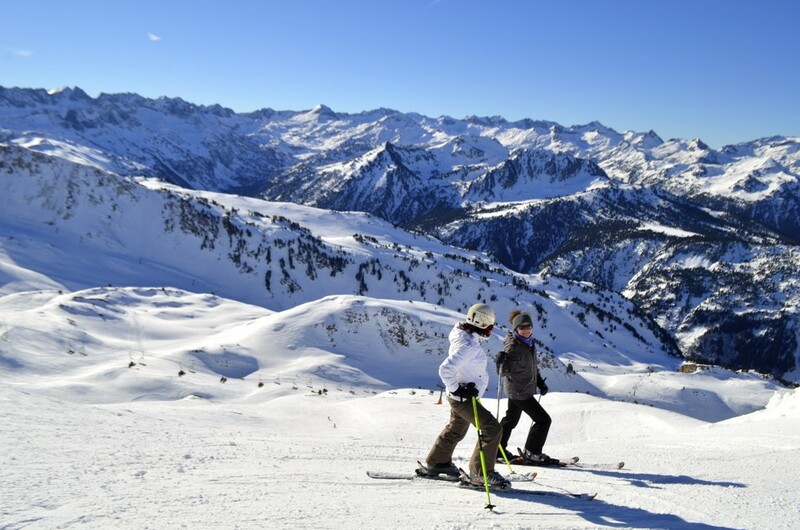 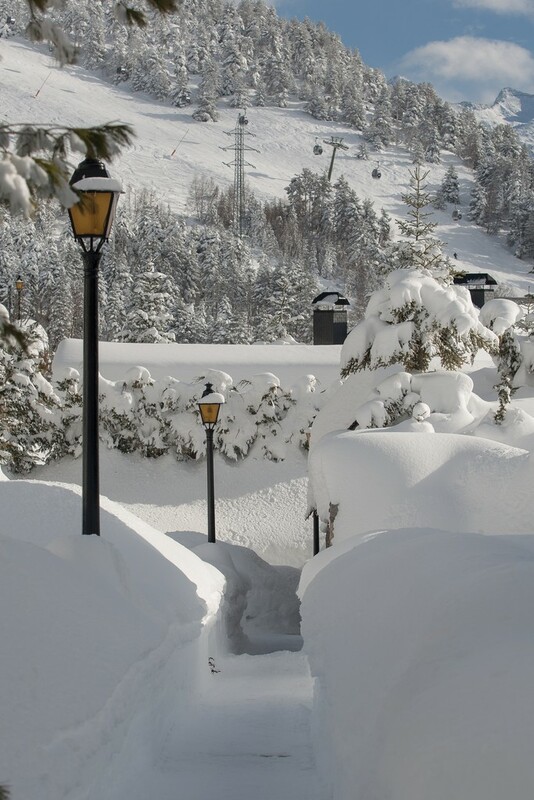 Baqueira Beret was described as the perfect ski resort by Peter Hardy - the editor of The Good Skiing and Snowboarding Guide in the Daily Telegraph in December 2014. 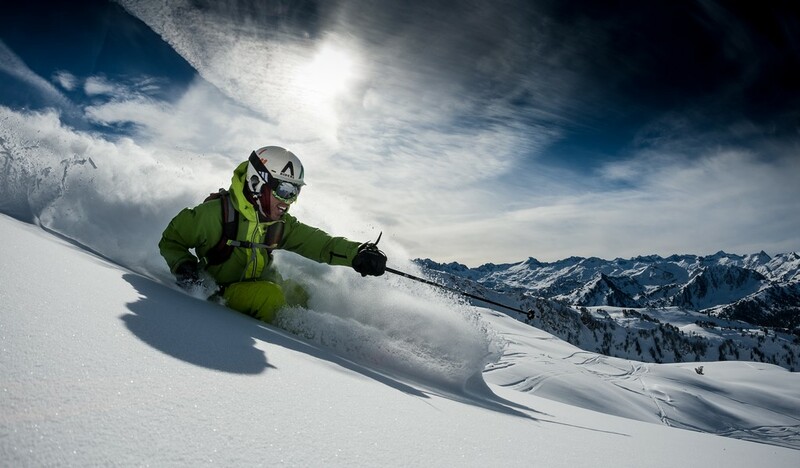 We took notice of his words - after all this chap has skied in over 500 resorts scattered through 20 countries so he knows a thing or two about what makes the perfect resort! 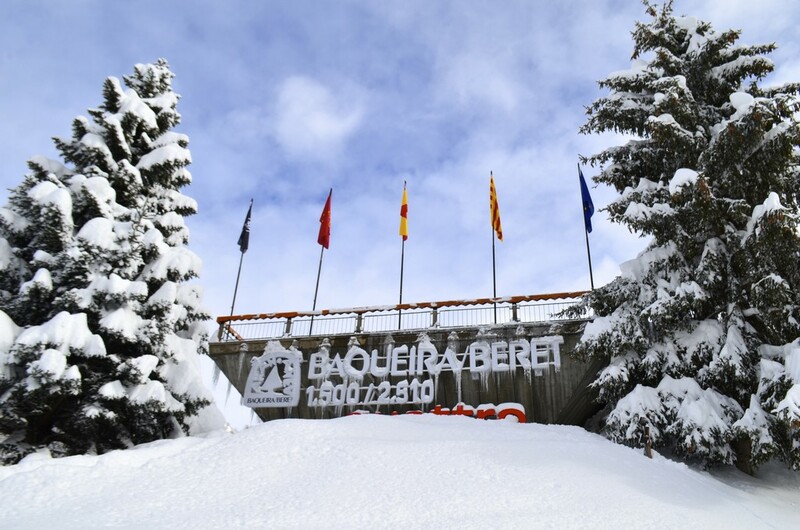 Baqueira opened as a winter sports resort over 50 years ago. 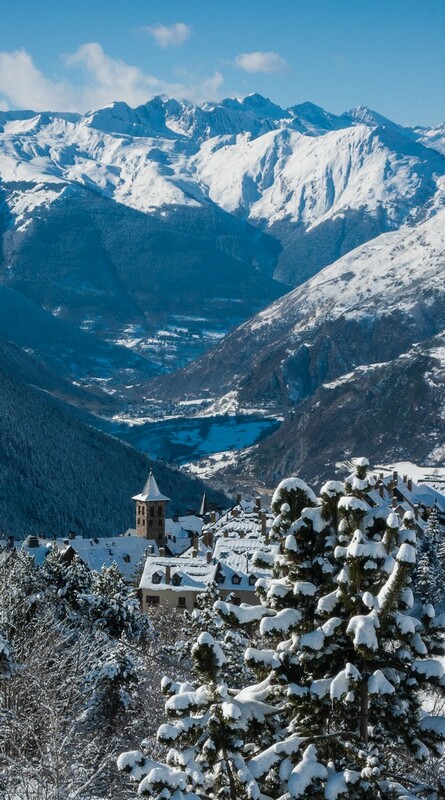 It is situated high in the Spanish Pyrenees yet just 2 hours from Toulouse airport. 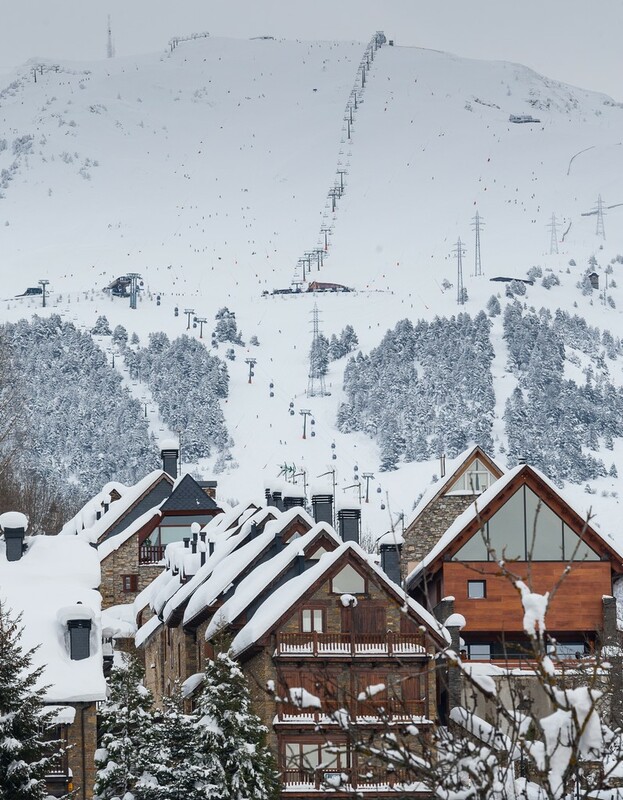 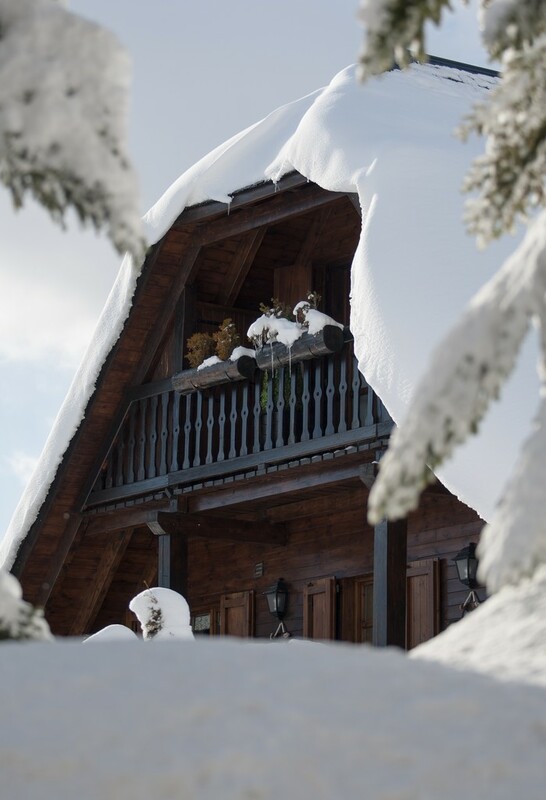 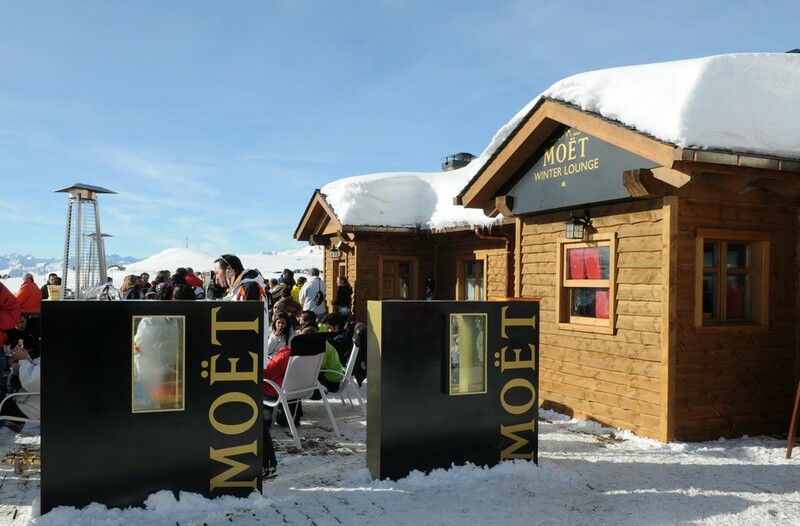 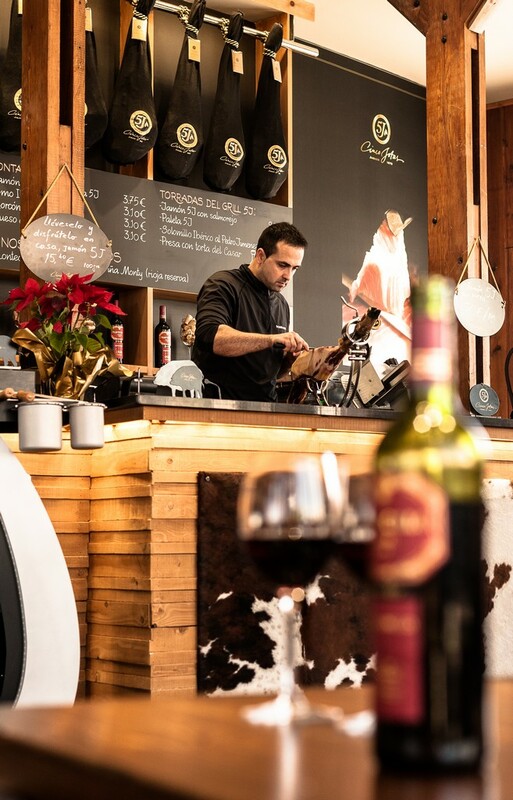 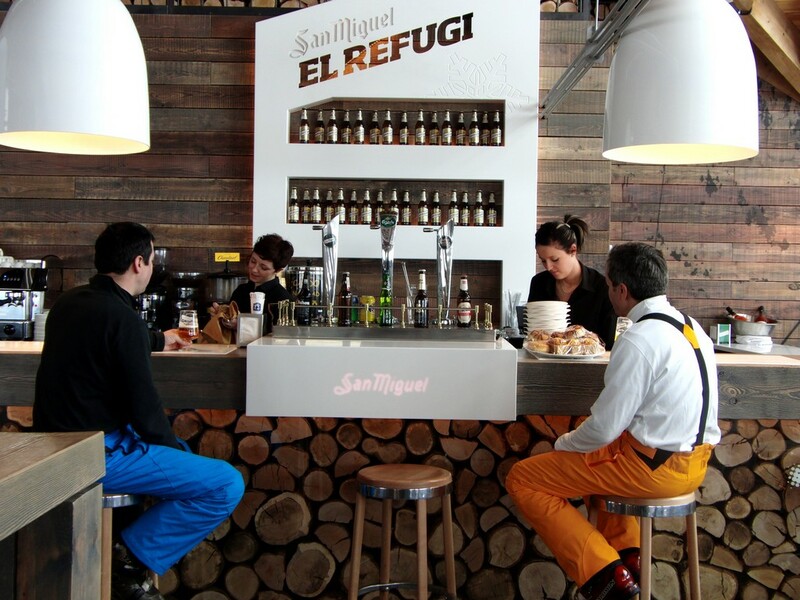 Baqueira is a sophisticated modern resort that has managed to retain its laid back Spanish approach to skiing and Après Ski with world class skiing! 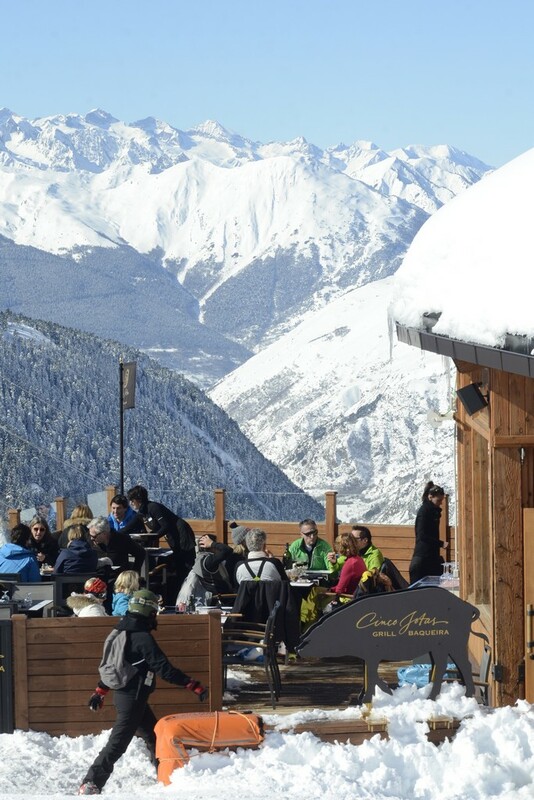 Lift queues are un-heard of and to top things off there is an excellent British ski school in the resort. 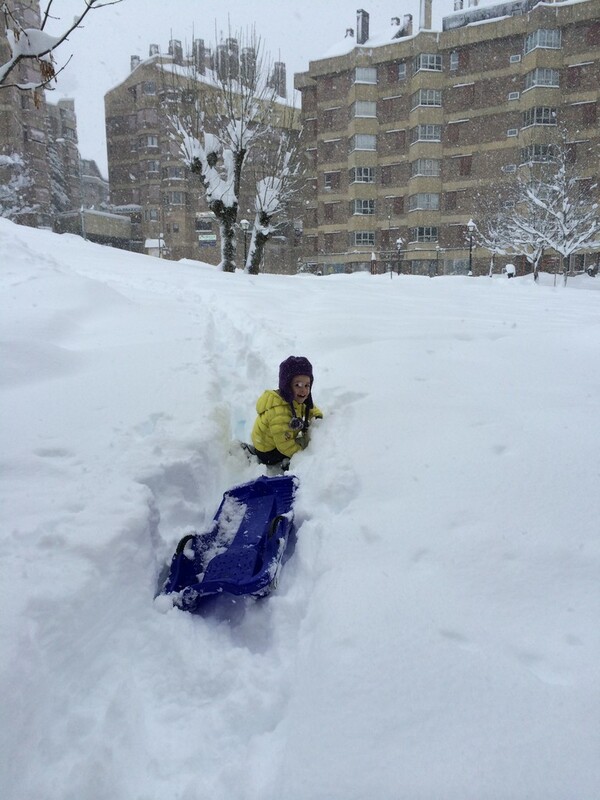 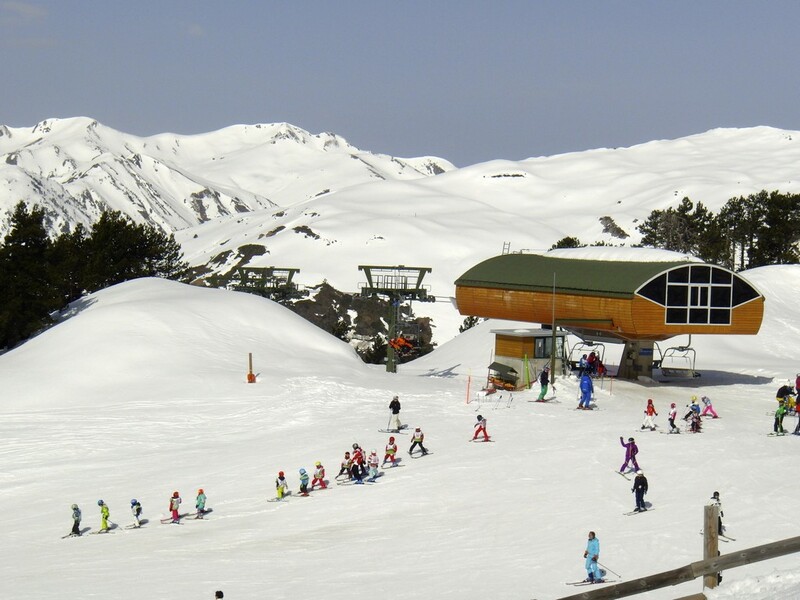 There is a perfect nursery area at Bosque, which is where the main bubble lift out of Baqueira ends. 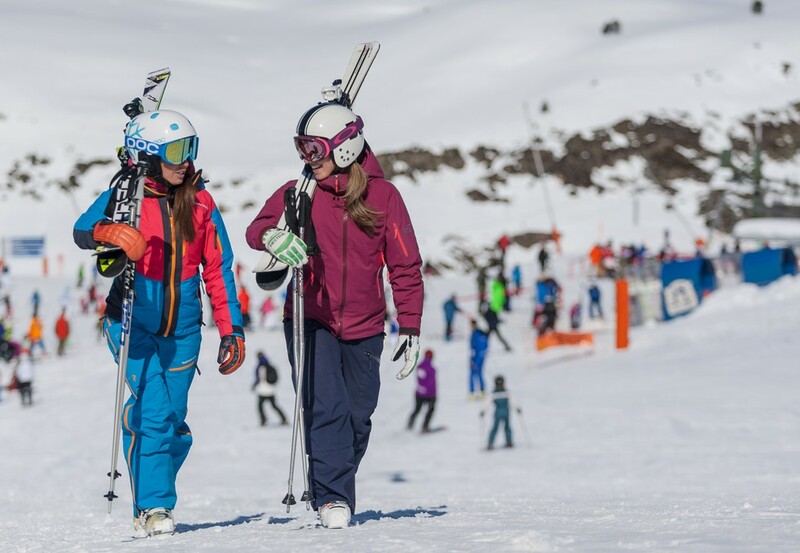 Under the watchful eye and excellent tuition from BB Ski School beginners will soon graduate from the Rabada nursery lifts to the Era Coma green and Era Cabana blue. 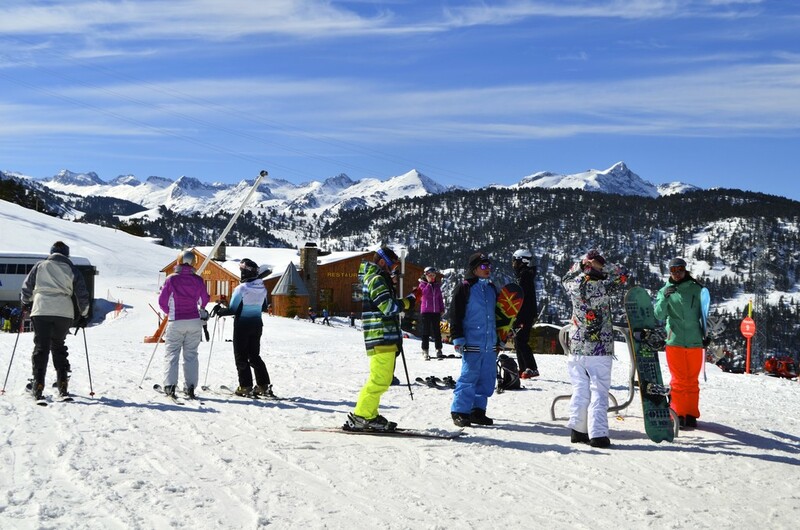 Then towards the end of the week beginners will be able to explore some of the Blue Ski Safaris that the resort has developed. 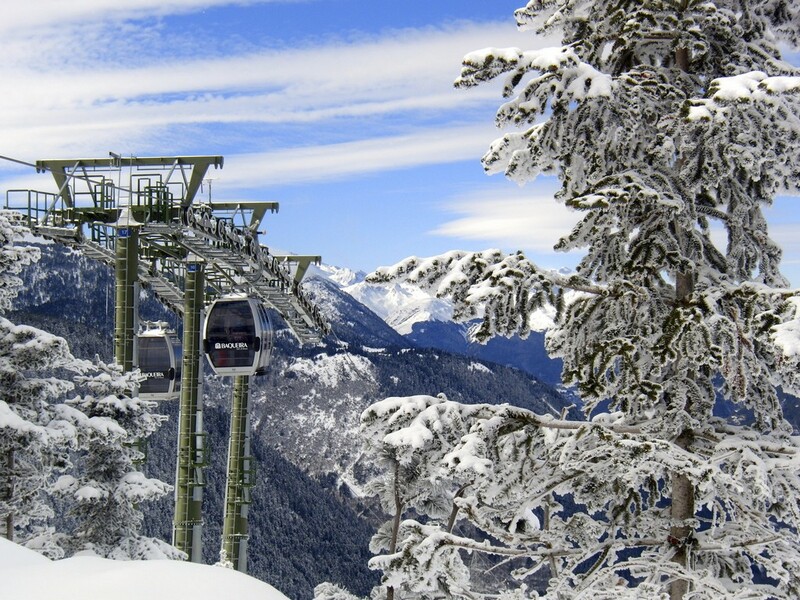 The 25km Blue Safari explores the whole resort without any nasty steep surprises! 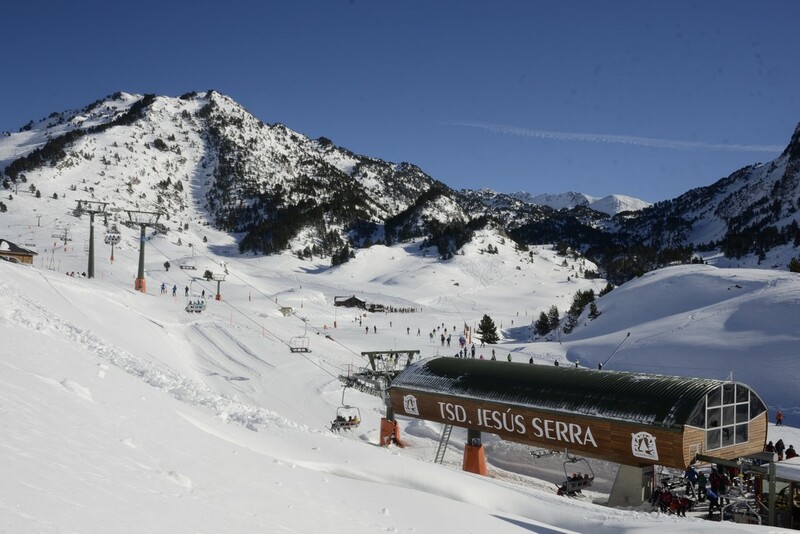 With over 150kms of marked piste spread over 4 vallees from Beret through to Bonaigua and skiing from 1500m up to 2510m Baqueira really is an intermediates paradise. What will surprise you is the lack of skiers first thing in the morning - at 9am you may think that the resort was deserted - but no self respecting Spaniard starts skiing before 10am! 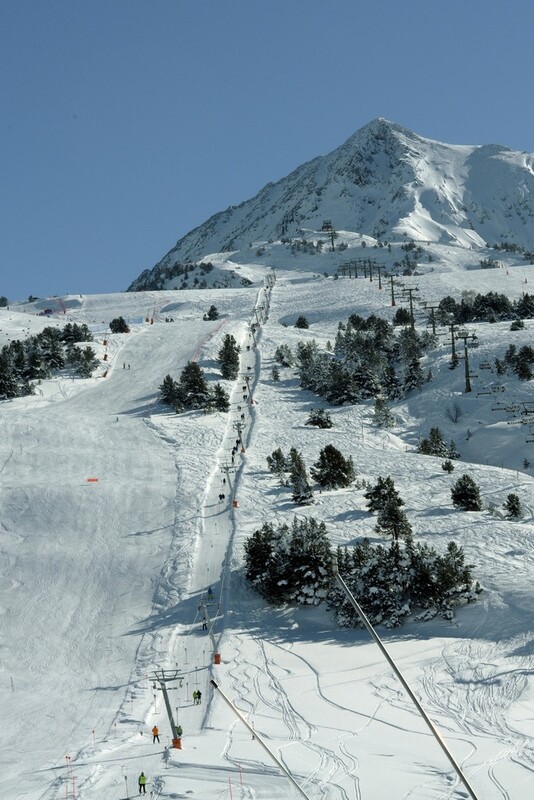 Long sweeping blue and red pistes criss cross the 6 mountain peaks - Baqueira offers some serious mileage on excellent well prepared pistes! 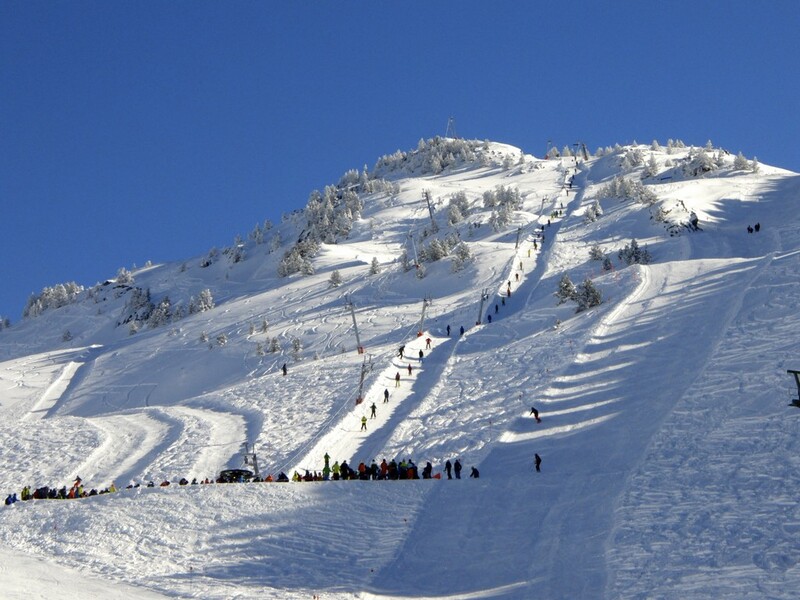 Try out your carving skills on the time giant slalom then download a video of you completing the course! 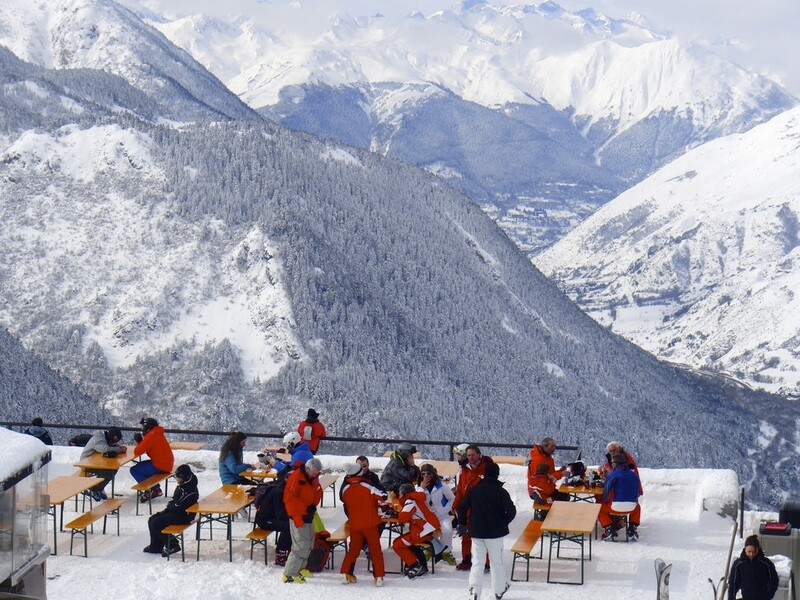 Ok so 150kms of piste doesn't sound much, but there are 16kms of steep black runs, 5kms of itineraries and acres of off piste to have a crack at. 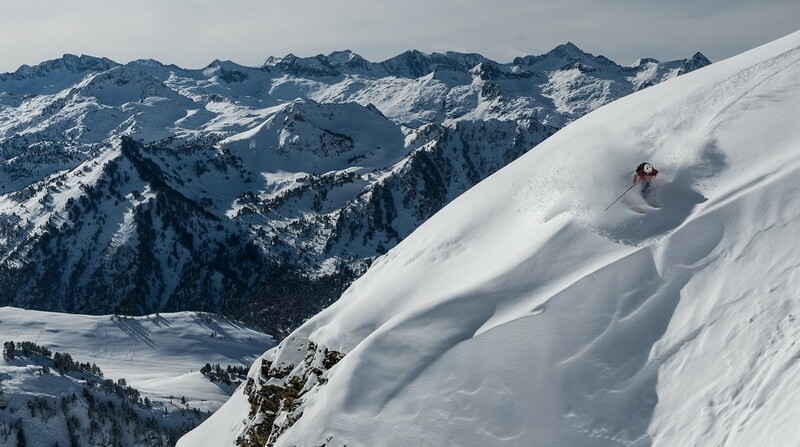 From open powder fields, steep couloirs and off piste routes through the trees there is a variety here that many of the larger resorts fail to deliver. 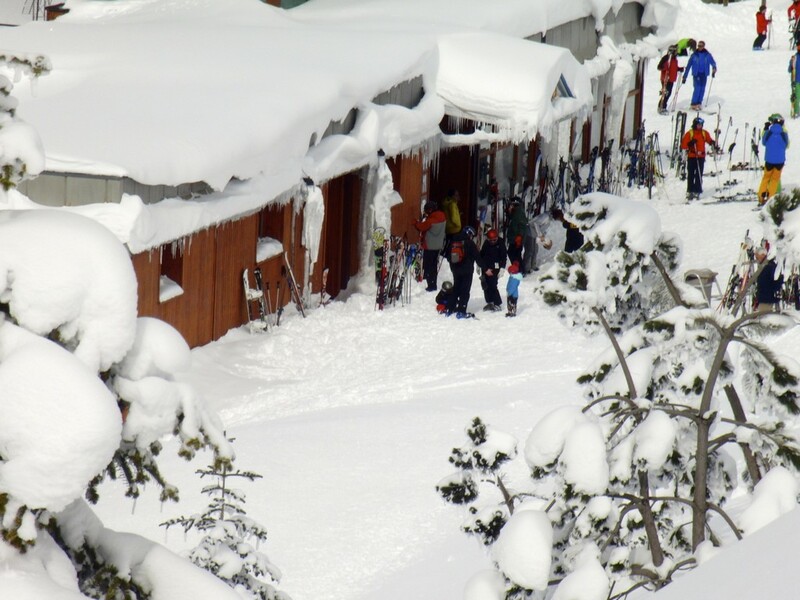 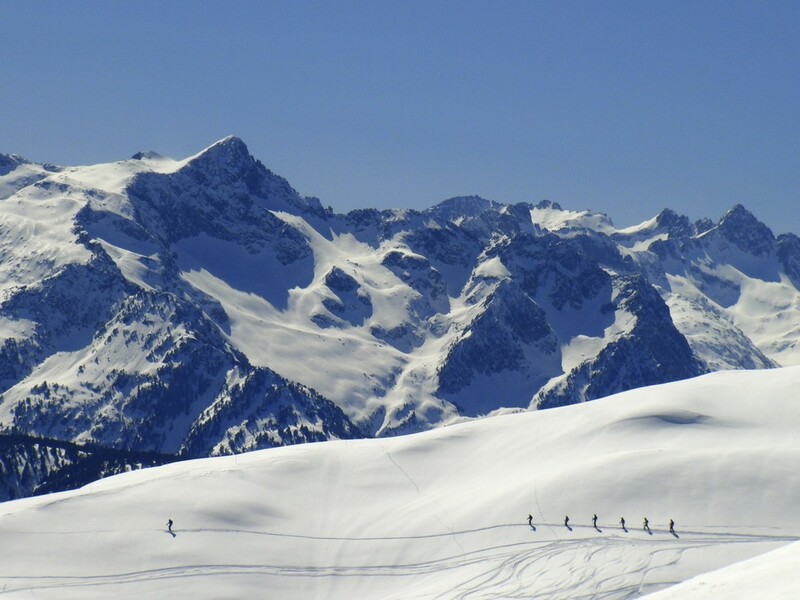 If you fancy heli skiing - Baqueira has perhaps the cheapest heli skiing available in Europe. 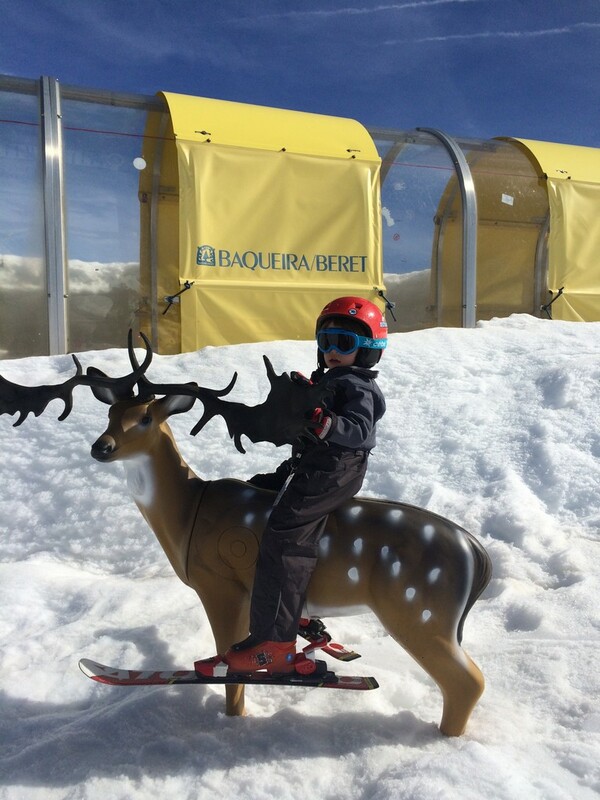 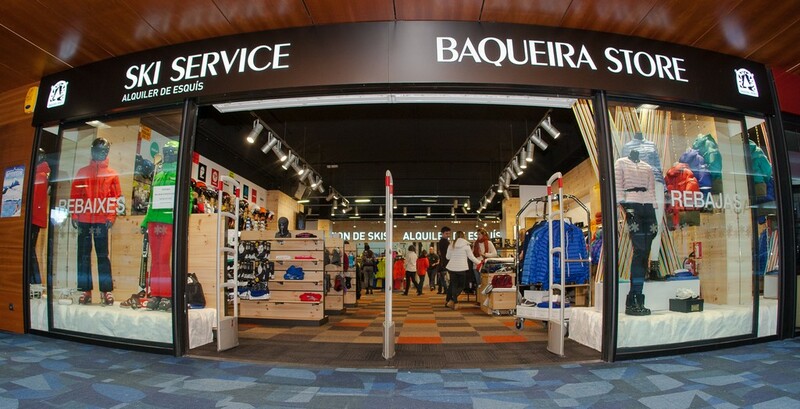 We have years of experience skiing throughout the world and we have to agree with Peter Hardy perhaps Baqueira is the best resort in the world! 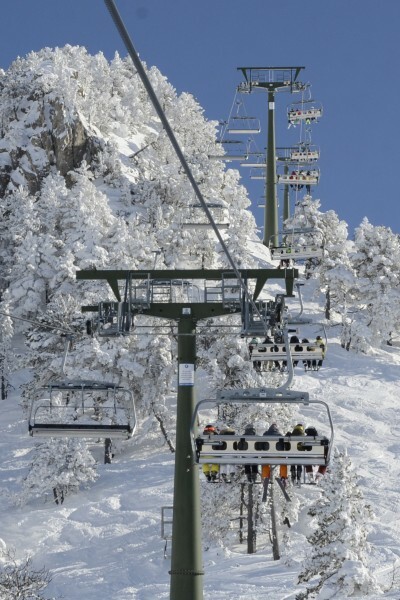 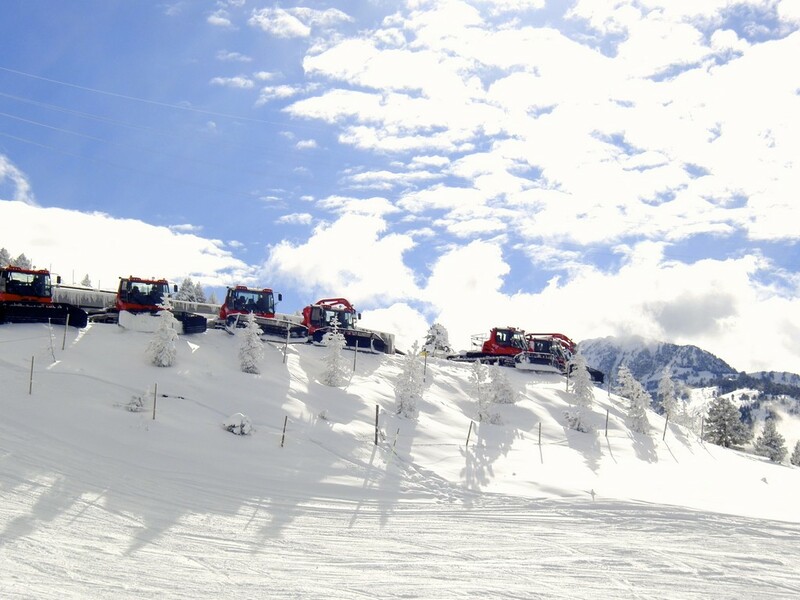 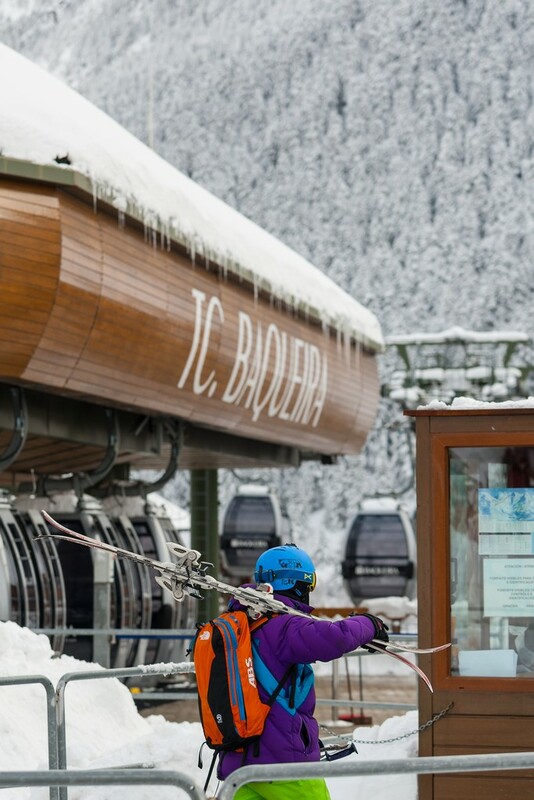 34 Lifts: 1 gondola (9 skiers), 19 chairlifts (10 detachable grip lifts: 3x6, 7x4 and 9 fixed grip lifts: 6x3, 3x2, 7 ski lifts (4 button lifts, 2 two person bar lifts, 1 rope pull) and 7 transportation belts. 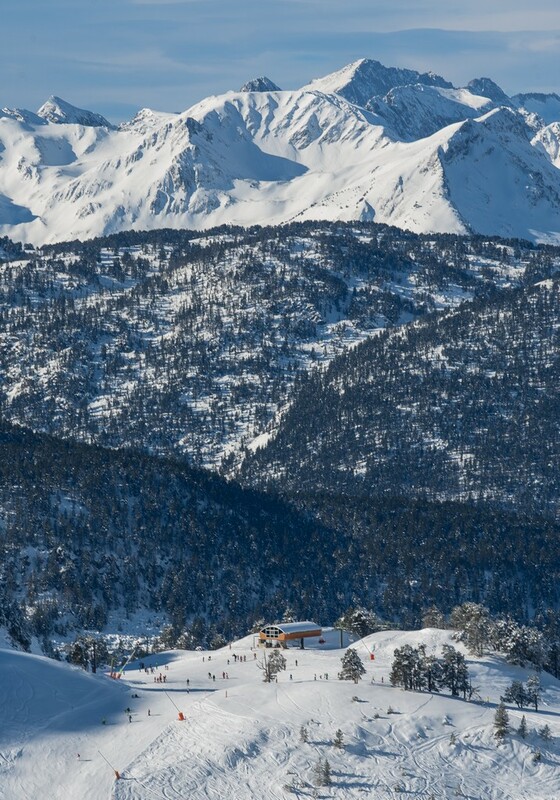 Residential center at the foot of the mountain with hotels, apartments, restaurants, discotheques and commercial centres.